The historical events that inspired The Winter Station are interesting ones. During the Winter of 1910-1911, a mysterious plague devastated the Chinese city of Harbin, then an Imperial Russian railway outpost in Manchuria. Both Russian and Chinese doctors struggled to overcome their cultural differences, biases and difficulties understanding the disease. The audiobook was part of Audible’s Hallowe’en audiobook sale so the novel was intended clearly to be chilling. Despite the setting, historical context and atmosphere, The Winter Station somehow manages to be an extremely dull book. There is a lot of exposition describing past events and doctors recounting symptoms, death and anxieties over tea and vodka during long meetings and social visits. The information presented in these conversations should have been shown in more dramatic and immediate scenes. The panic and grief that would have been caused by a plague of this magnitude never comes alive in the novel until perhaps the final moments because reactions to the epidemic are usually recounted by other characters rather than shown directly to the reader. A good idea for a historical novel but the power of the story is undercut by the detached writing style. 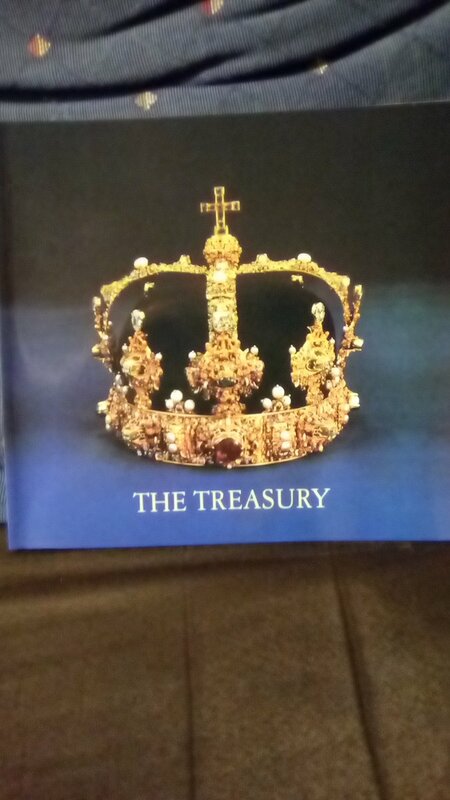 An attractive coffee table book that provides an overview of the material culture of the Imperial Russian court including fashions, furniture, paintings and objets d’art. There is some background information concerning how Imperial Russian pieces came to be collectors’ items in the USA. 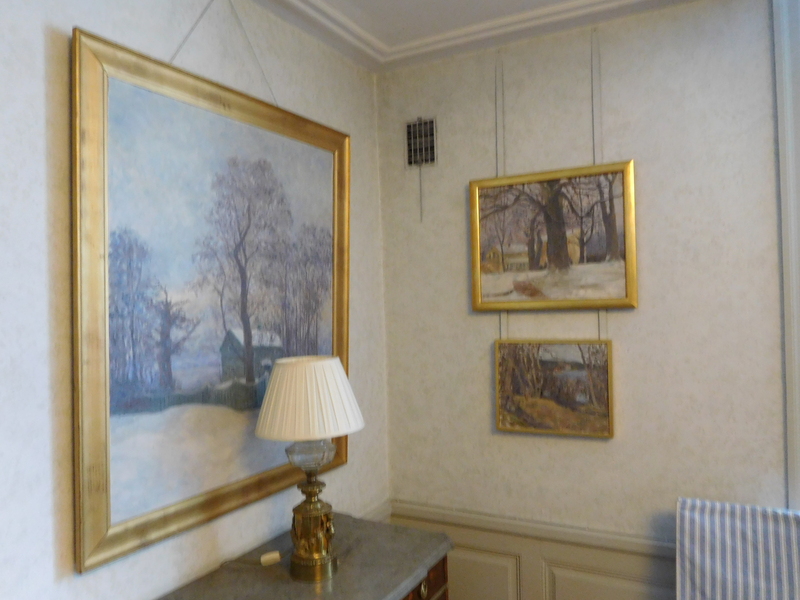 The photographs are beautiful and include close images of some of the more obscure Faberge eggs, such as the 1903 Peter the Great egg, which show the details of these pieces. Unfortunately, the overview of Russian history that accompanies these images is a bit simplistic and a few of the captions are inaccurate or inadequate. A gorgeous book that would have been improved by a more detailed and nuanced text to accompany the images. The diary of Major-General Sir John Hanbury-Williams, head of the British Military Mission to Russian Military Headquarters in Mogliev (now in Belarus) during the First World War, along with his character sketches of Czar Nicholas and Empress Alexandra, their son Alexei, the Grand Duke Nicholas and General Alexeev. In his capacity as British military representative, Hanbury-Williams spent a great deal of time with Czar Nicholas II, and became a close personal friend of the monarch. The diary focuses on military matters, especially the supply issues that undermined the Russian war effort but Nicholas also spoke to Hanbury-Williams about his family. Hanbury-Williams recorded, “He is evidently very devoted to [his children] and said that sometimes he forgot he was their father, as he enjoyed everything so much with them that he felt more like an elder brother to them.” As Empress Alexandra was a granddaughter of Queen Victoria and therefore a fluent English speaker, she also became comfortable speaking with Hanbury-Williams about her children’s education and her war work. 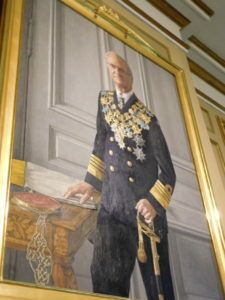 Before undertaking the Russian mission, Hanbury-Williams had been military secretary to the Governor General of Canada and frequently made comparisons between the Russian and Canadian climates in his diary. For example, Hanbury-Williams wrote “Emperor Nicholas asked me how I stood the cold of the Russian winter, but I told him I had been in some below zero weather in Canadian winters and liked it.” Hanbury-Williams also drew parallels between Canada and Russia in terms of the difficulties transporting goods over long distances and encouraged Nicholas to study the Canadian example to address his own transport difficulties. The Emperor Nicholas II as I Knew Him provides an interesting perspective on Russia during the First World War and Czar Nicholas II in his capacity as Commander in Chief of the Russian Army. Hanbury-Williams is understandably critical of the Russian Revolution because of its impact on Russia’s participation in the war and the diary ends in April 1917. 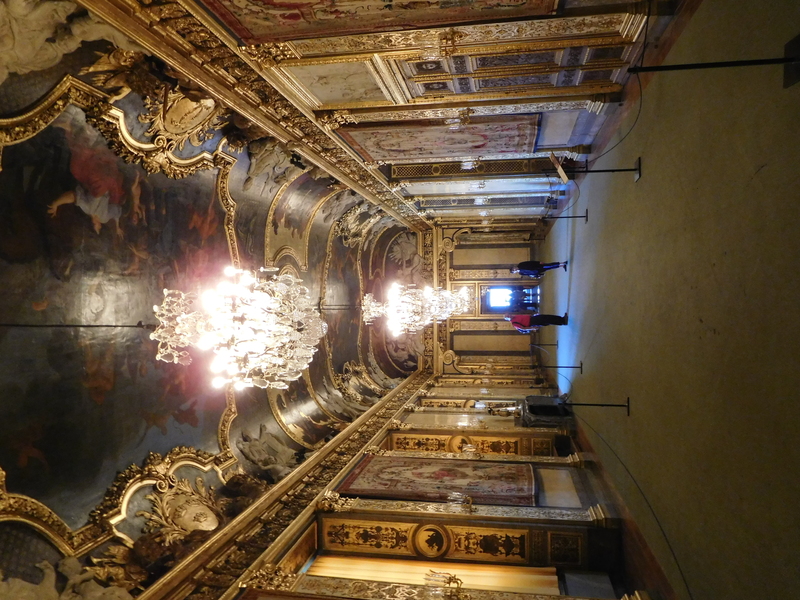 An attractive room by room and fountain by fountain guide to the Great Palace at Peterhof outside Saint Petersburg and the Peterhof gardens with information about the surrounding smaller palaces and museums as well. The photographs are gorgeous, especially the aerial perspectives on the palace gardens that show the intricate layout of the various fountains and landscapes. The text and photo captions are informative and include interesting facts about the development of Peterhof under successive Russian rulers. For example, the southernmost fountain in the Upper Garden is still called The Indeterminate Fountain “most likely a result of repeated changes of decoration.” A great souvenir of the Peterhof palace and gardens. A fascinating series of diaries about the experiences of the Imperial Russian aristocracy during the First World War and Russian Revolution then in exile during the Second World War occupation of Paris. Hendrikoff writes with a great deal of detail and insight, bringing her social circle and times to life. I expected more of the book to be about the Russian Revolution, which is done after just over 50 pages of the 450 page text but Hendrikoff’s account of the Second World War and its aftermath is thoroughly engrossing and I found the book difficult to put down. There are glimpses of exiled members of the extended Russian Imperial family in the text including Czar Nicholas II’s cousin, Grand Duke Boris, who entertained exiled Russian aristocrats with the remnants of his fortune, and Grand Duke Gabriel who retained an excellent memory. The diaries were compiled and edited by Hendrikoff’s grandniece Suzanne Carscallen who provides help annotations. A collection of 15 scholarly articles concerning how monarchs and their governments responded to the challenges of nationalism and the modern state. The chapters also include studies of how non-monarchical governments have addressed the existence of monarchy in their immediate or more distant pasts. 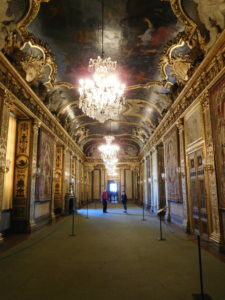 In contrast to many other collections of scholarly articles about monarchy, Transnational Histories of the ‘Royal Nation’ does not focus primarily on Europe but also includes research and analysis concerning monarchical government in Japan, Siam, Morocco, Nepal, Brazil, China and central Asia. Highlights include a study of how late 19th and early 20th century rulers in Siam and Japan incorporated Western style fashions into their public image; the patronage and promotion of Modern Art by Grand Duke Ernst of Hesse-Darmstadt (brother of the Czarina Alexandra of Russia); and analysis of how past Queens consort were remembered amidst more restrictive roles for women in 19th century France. Transnational Histories of the ‘Royal Nation’ provides a broad range of perspectives on monarchy and the modern nation around the world showing how monarchies are dynamic institutions that responded to the challenges of statecraft from the early 19th century to the present day. A fascinating collection of diaries, letters, memoirs and photographs by and about Russia’s last Imperial family from January 1916 until their murder in July 1918 compiled to complement the author’s Romanov themed tours of Russia. The material gives an excellent sense of the distinct personalities within the Imperial family and their range of interests and friends in the last years of their lives. Some of the documents will be familiar to readers of the author’s previous edited collections of Romanov documents concerning Czar Nicholas II’s daughters as well as The Last Diary of Tsaritsa Alexandra (with an introduction by Robert K. Massie), The Fall of the Romanovs by Mark Steinberg and Vladimir Khrustalev and A Lifelong Passion by Andrei Maylunas and Sergei Mironenko. In The Steps of the Romanovs , however, also contains a wide range of previously unpublished material available in English translation for the first time. There is extensive material from Czar Nicholas II’s 1917-1918 diary that gives a real sense of just how ill his children were around the time of his abdication, especially Maria and Anastasia, circumstances that precluded a prompt departure from Russia after the March Revolution even if other conditions had been favourable to an escape. 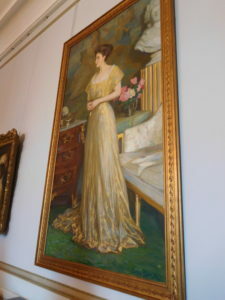 Grand Duchess Tatiana’s letters to her Aunt Xenia in the Crimea provide vivid descriptions of life under house arrest in the Governor’s House in Tobolsk. The book also includes the long letter that the Imperial family’s doctor Eugene Botkin is believed to have been writing the same night that the Imperial family, Botkin and three servants were murdered. The illustrations are excellent and include some rare photographs and artwork. An essential read for anyone interested in Russia’s last Imperial family. Review: A delightful and well researched children’s book about how Queen Charlotte, consort of King George III, brought the first Christmas tree to England. Charlotte was an unconventional princess and queen who preferred spending time in her garden to becoming a leader of fashion at court and the book shows how she made an unique impact on British history with her support for orphanages and hosting children’s parties with Christmas trees. 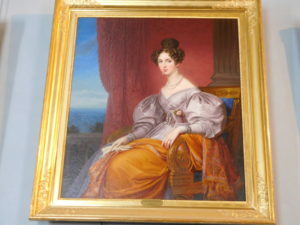 The book includes a historical afterword about Queen Charlotte and her legacy. Beautifully illustrated and highly recommended. 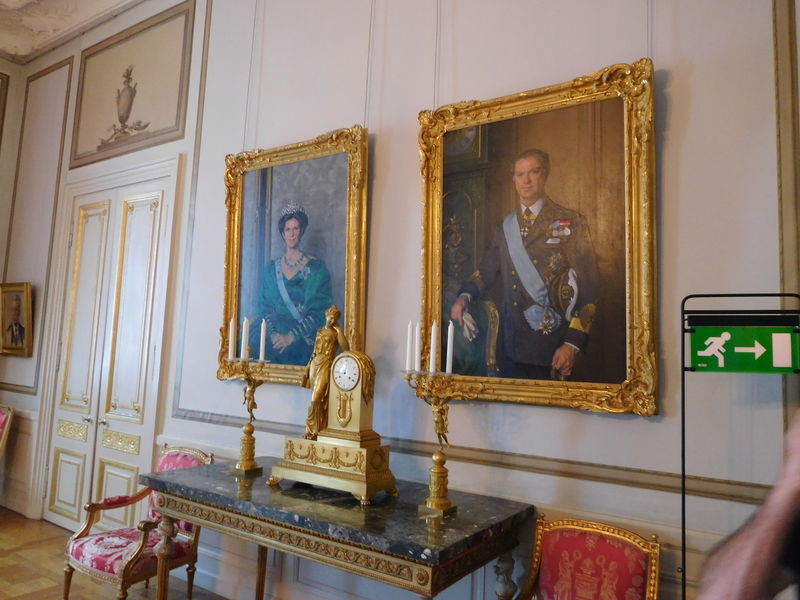 Review: A room by room tour of Stockholm’s royal palace including both history and the modern ceremonies that take place there. 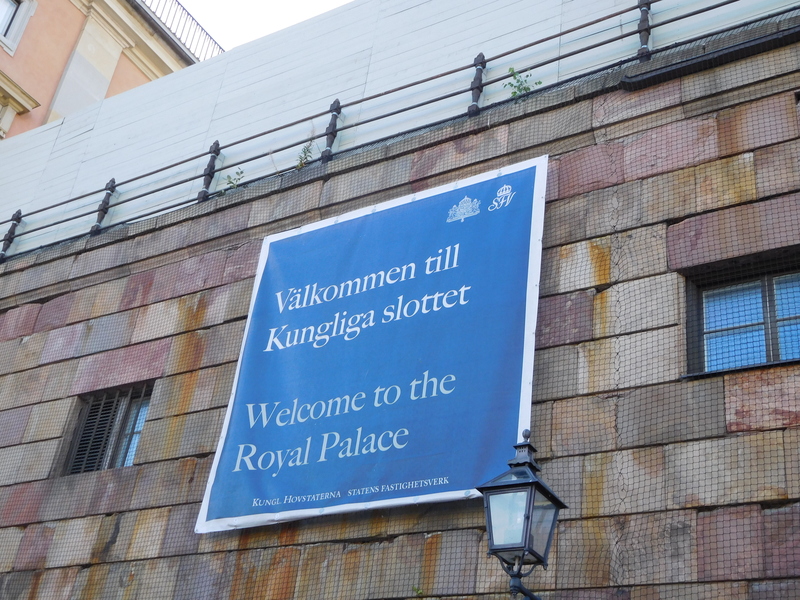 The book concludes with short biographies of Sweden’s monarchs from Gustaf Vasa to Carl XVI Gustaf, noting key developments in Sweden’s history. 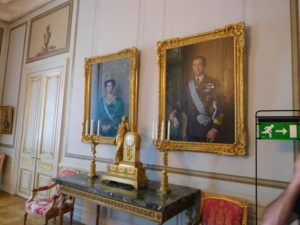 Gifts presented to the Swedish royal family from foreign monarchs are discussed in detail, including the Don Quixote tapestries presented to King Gustaf III by King Louis XVI of France in the eighteenth century. 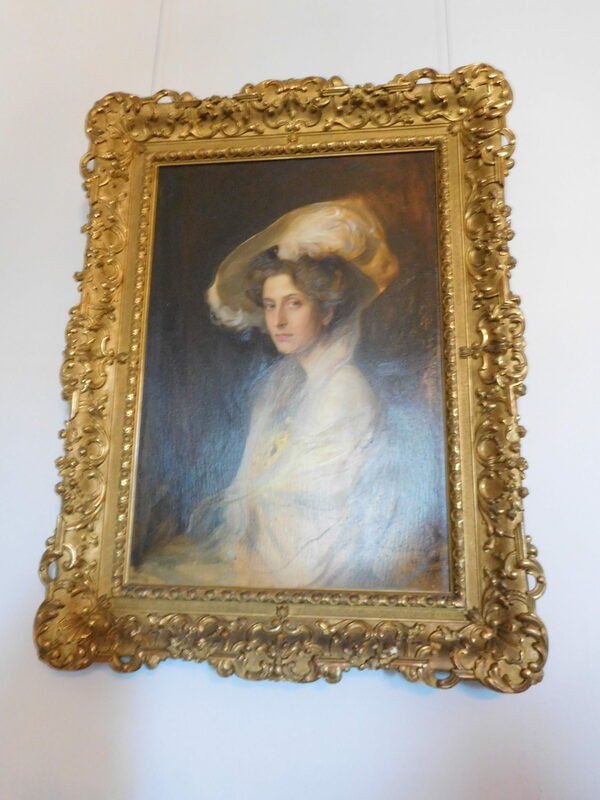 I would have been interested to see more reproductions of royal portraits from the palace as well as the paintings by Gustaf VI Adolf’s 1st wife, Crown Princess Margareta. 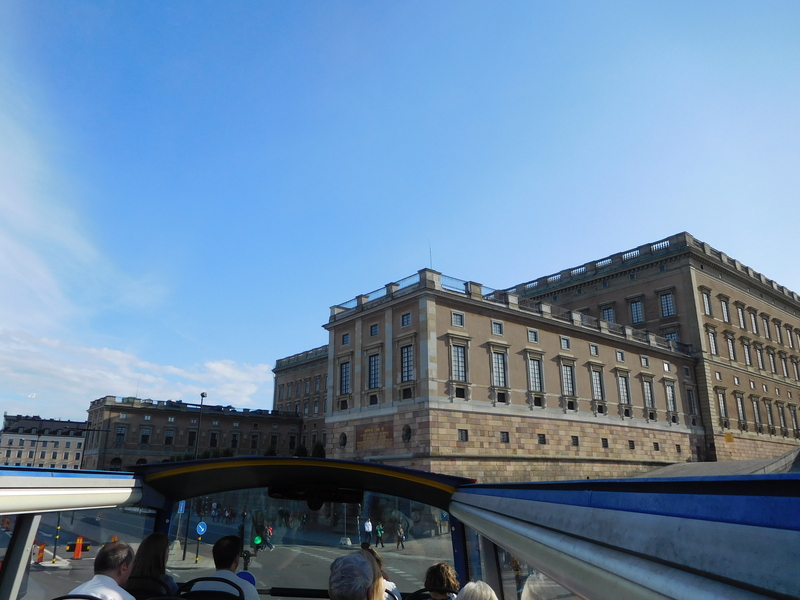 A great souvenir of my summer visit to Stockholm’s Royal Palace! Review: A good overview of the history of Sweden from prehistory to modern times, illustrated with objects from the Museum of Swedish History. 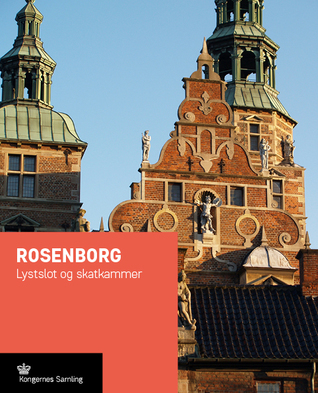 The Viking Age and medieval art collection are described in the most detail as the museum contains an extensive collection of medieval pieces. 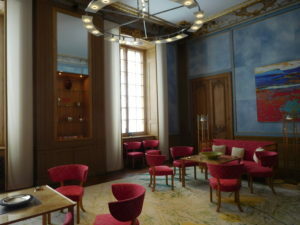 The photographs are of the objects as you would see them in the museum and I would have been interested to see more close up views of individual artifacts, especially the historic textiles. An good introduction to both Swedish history and the museum’s collections. 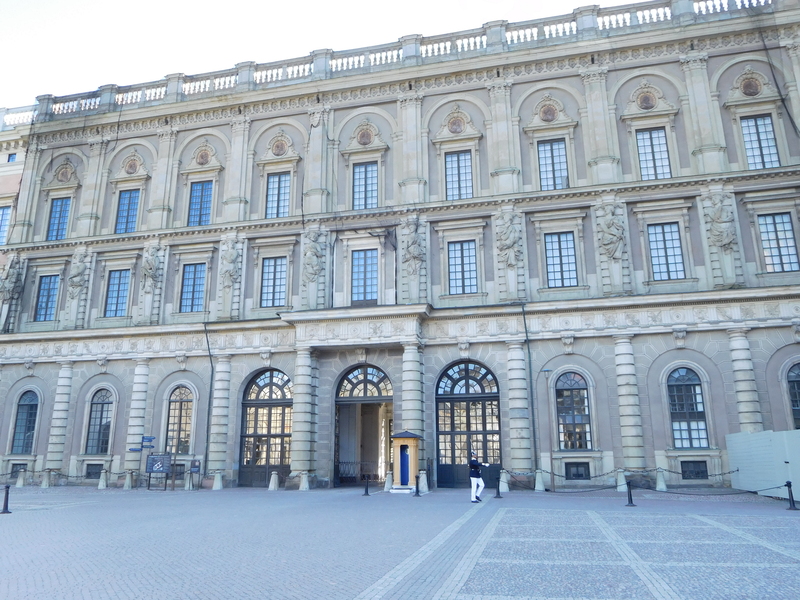 Review: The current Christiansborg palace dates from 1928, and the focus of the book is on modern Danish royal history and court ceremonies but there is also discussion of previous castles that have left ruins on the site dating back to 1167. 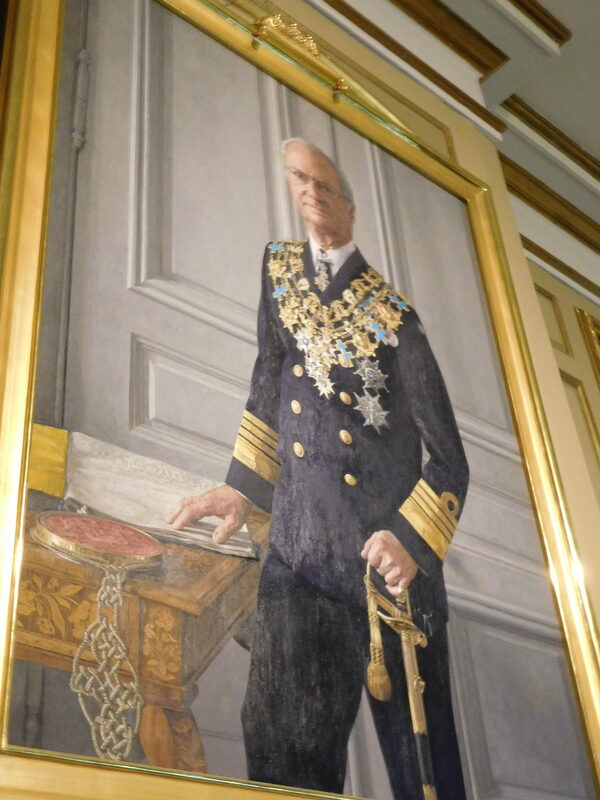 There are some interesting details about the impact of individual members of the royal family on the Christiansborg including Queen Margarete II’s late husband Prince Henrik’s introduction of French cuisine to the palace kitchens. I would have been interested to read more about the modern Danish history tapestries in the palace. 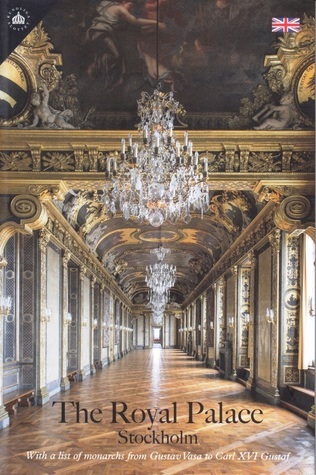 Beautiful illustrations including photographs of the royal apartments, chapel, kitchens, theatre and stables. Review: A charming novel about what might happen if Queen Elizabeth II developed an all consuming passion for literature after stumbling upon a traveling library while walking her dogs. 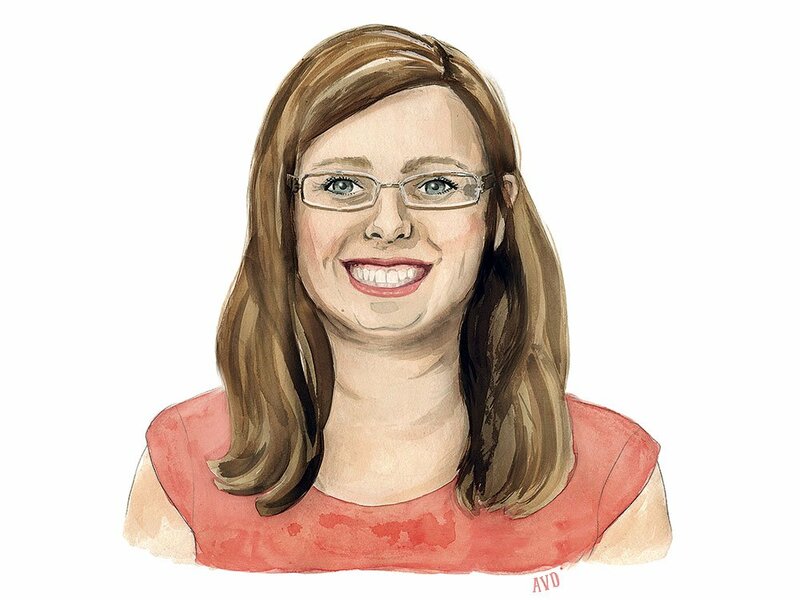 At royal walkabouts, she begins asking members of the public what they are reading, assigns books on the Middle East for the Prime Minister to read before making foreign policy decisions and skips Niagara Falls on a visit to Canada to instead read the complete works of Alice Munro. There are some insightful observations about royal life and routines. A little dated now as it is set around the Queen’s 80th birthday but still a delightful read. 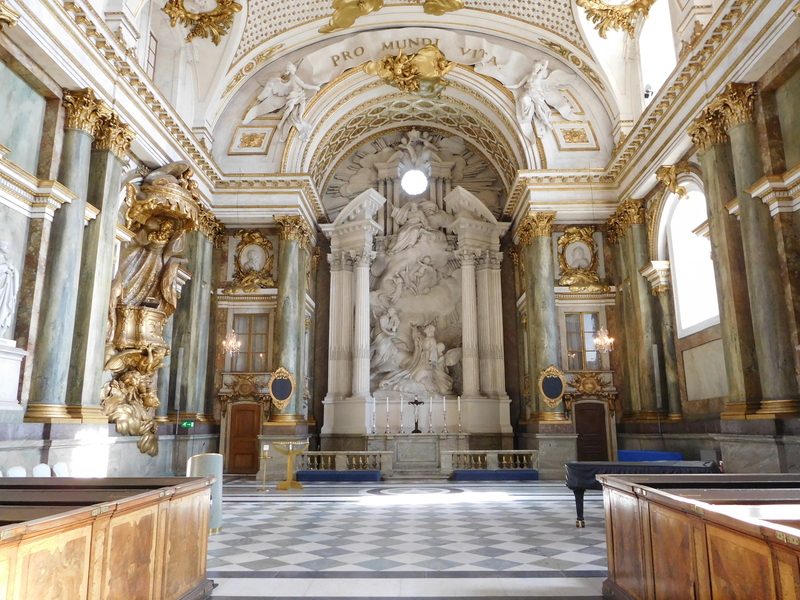 Review: A fascinating history of Swedish coronation rituals from medieval acclamations at the Mora stone to the accession of Gustav V, who declined to be crowned in 1907. 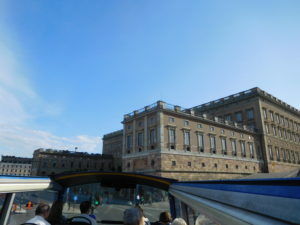 The Regalia were stored in a bank vault for much of the 20th century before being placed on display at the Royal Palace in Stockholm. 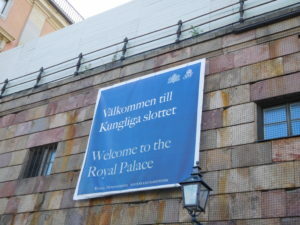 Today, the regalia appears at royal weddings and accessions where it is displayed to convey status but not worn by members of the Swedish royal family. The text is quite detailed and includes descriptions of the individual pieces of regalia but could have been improved by comparisons to royal accession rituals elsewhere in Europe. 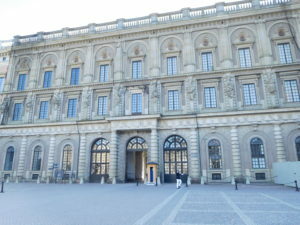 The illustrations are comprehensive and the book concludes with a timeline of Swedish coronations in Uppsala and Stockholm from 1528 to 1873.
Review: The latest installment in the Penguin Monarchs series is a short biography of King Henry I, the youngest and most successful son of King William the Conqueror. Both Henry and his elder sister Adela (the mother of Henry’s successor King Stephen) were born after the Norman Conquest of 1066 and may have viewed themselves as having a special status as the children of a reigning King of England. The author discusses the King’s rise to power in detail then focuses on his administration and legacy. 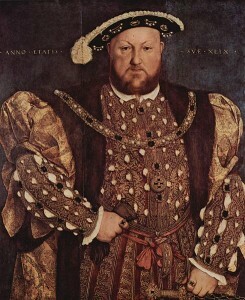 His grandson Henry II surrounded himself with long lived advisors who were familar with Henry I’s reign. The book also provides a detailed analysis of Henry I’s queen, Edith of Scotland, who is described as “a tactile woman” who comforted people who were grieving the loss of family members and washed the feet of lepers (to the disgust of her younger brother, King David I of Scotland). The author notes parallels between Edith’s public image and that of Diana, Princess of Wales in the 20th century. I would have been interested to read more about Henry I’s two dozen illegimate children as only the most historically significant ones are named in the biography. A good introduction to Henry I and Edith of Scotland and their impact on English history and subsequent generations of the royal family. Queen Josefina of Sweden, consort of King Oscar I. 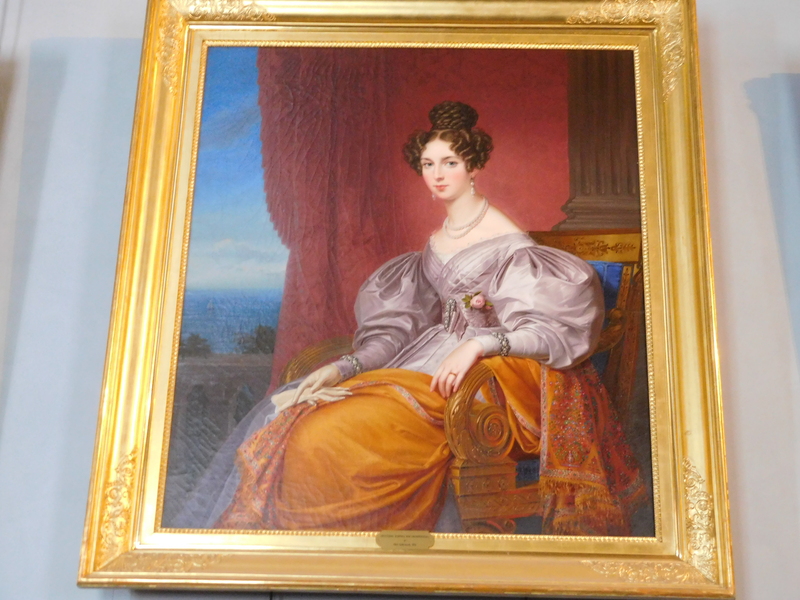 Born Princess Josephine of Leuchtenberg, she was named for her grandmother, Empress Josephine (consort of Emperor Napoleon I). 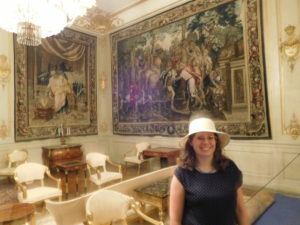 I discussed St. George’s Chapel, Windsor Castle, where Prince Harry and Meghan Markle will marry next month, with Janet Davison for The Royal Fascinator, the CBC royal wedding newsletter. Windsor Castle was built during the reign of William the Conqueror and has been a royal residence since the reign of William’s youngest son Henry I, who married his second wife, Adeliza of Louvain, there. Beginning in the reign of Edward III in the fourteenth century, the castle became associated with Order of the Garter ceremonies rather than royal wedding celebrations until the reign of Queen Victoria in the nineteenth century. Six of Queen Victoria’s nine children were married in St. George’s Chapel and the chapel remains a popular royal wedding venue for junior members of the royal family. 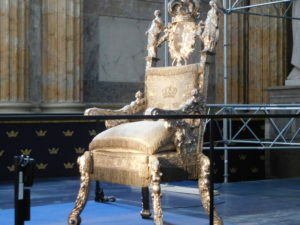 Like Westminster Abbey in London, St. George’s Chapel is the setting royal funerals as well as royal weddings. When Meghan Markle walks down the aisle, she will pass over the modest memorial plaque to King Henry VIII who is buried in the chapel. 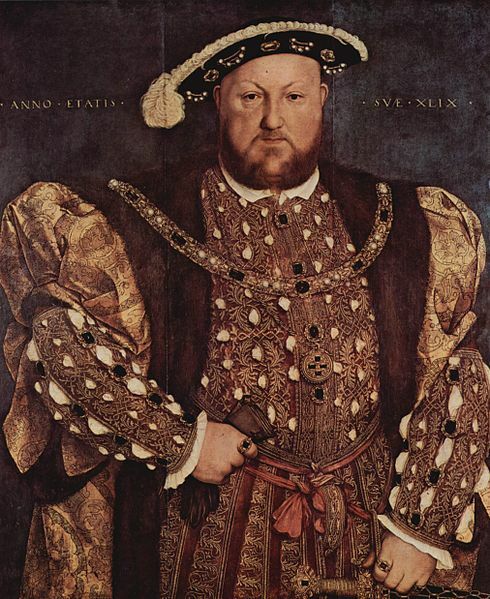 Henry VIII married six times but he chose to be interred with his third wife, Jane Seymour, who died giving birth to his only legitimate son, King Edward VI. Click here for further information about the history of Windsor Castle, including the 1992 fire, which led to extensive renovations. 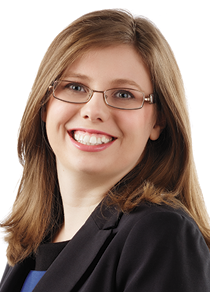 I discussed Prince Harry, Meghan Markle and Windsor Castle as a location for royal wedding celebrations with Janet Davison at the CBC and I am quoted in the first edition of the new CBC News royal wedding newsletter, the Royal Fascinator. 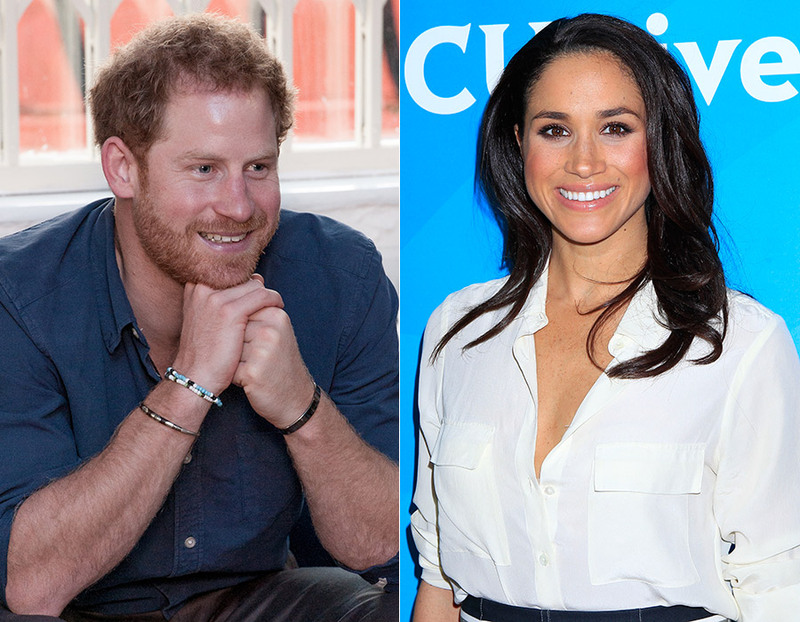 Click here to read THE ROYAL FASCINATOR: Harry and Meghan’s wedding will break new ground, but tradition won’t ‘go out the window’ and to subscribe to the newsletter! I discussed the royal family during the Second World War with Tristin Hopper at the National Post. 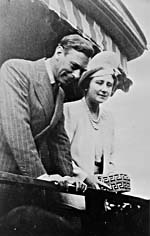 King George VI, Queen Elizabeth and their children, the future Queen Elizabeth II and Princess Margaret were determined to remain together in Britain but there were contingency plans in the event of a German invasion, including the purchase of Hatley Castle in British Columbia by Canadian Prime Minister William Lyon Mackenzie King as a possible wartime residence for the royal family. 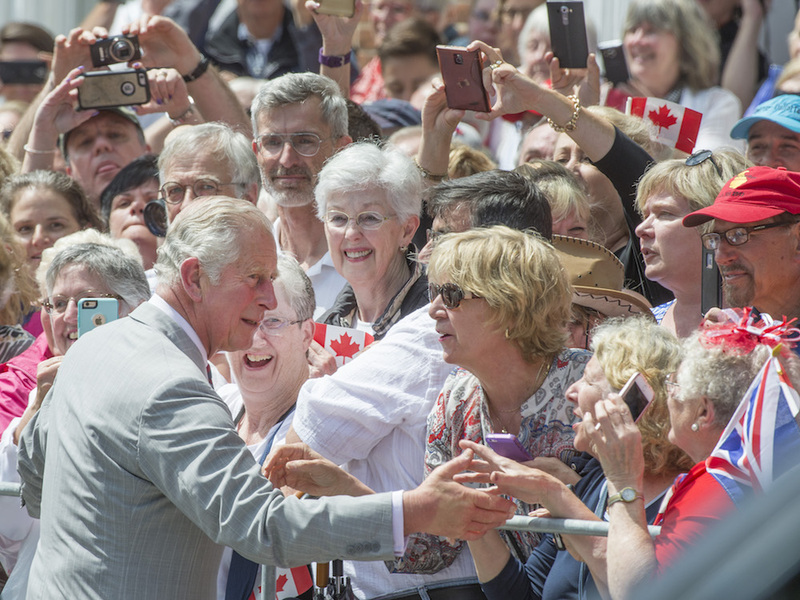 Prince Charles tours the Wellington Farmer’s Market in Ontario, Friday June 30, 2017.